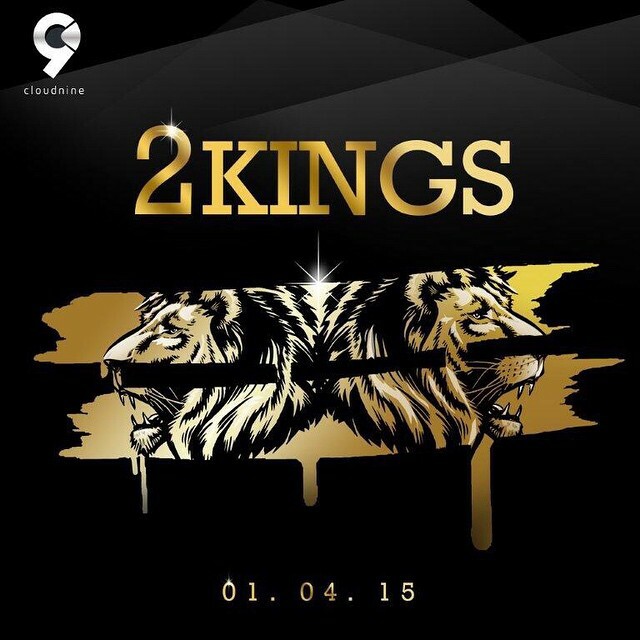 Last year, we brought you news that made rounds about rap kings Olamide and Phyno working on a collaborative album titled “2 Kings“. As it stands now, the album is set for release as the cover artwork and tracklist have been unveiled. 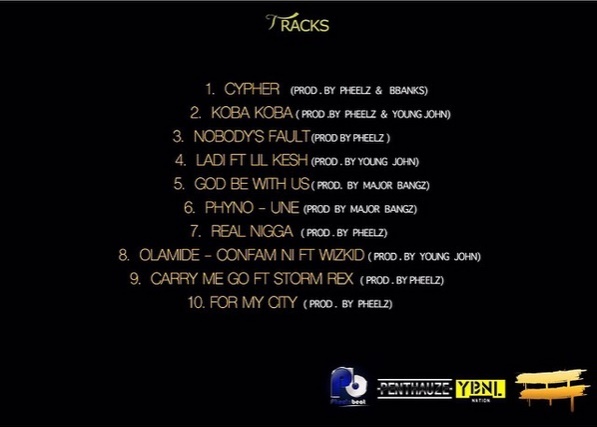 One of Olamide’s most recent releases, Confam Ni featuring Starboy Wizkid currently sits on the list as well as Phyno’s Une alongside 8 other new and never-before-heard tracks. Olamide and Phyno will be pace-setting a pioneer record in the Nigerian music history, as the first of Industry’s acts to present a joint rap album. ← Ice Prince Working With Top Rapper, Jay Z?